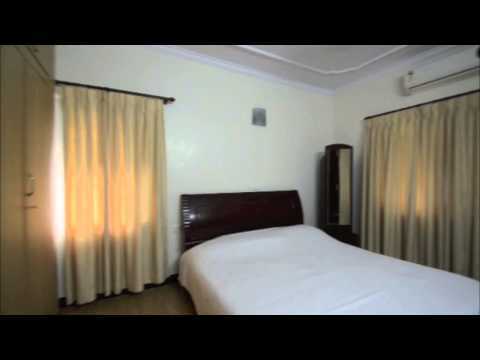 This Service Apartment in Adyar is located in a residential apartment complex opposite to Bala Vidya Mandir school, Adyar, Chennai, about 2.5 kms from Anna University, about 1.5 kms from IIT Madras, Chennai and about 12.4 kms from Chennai Central Railway Station. 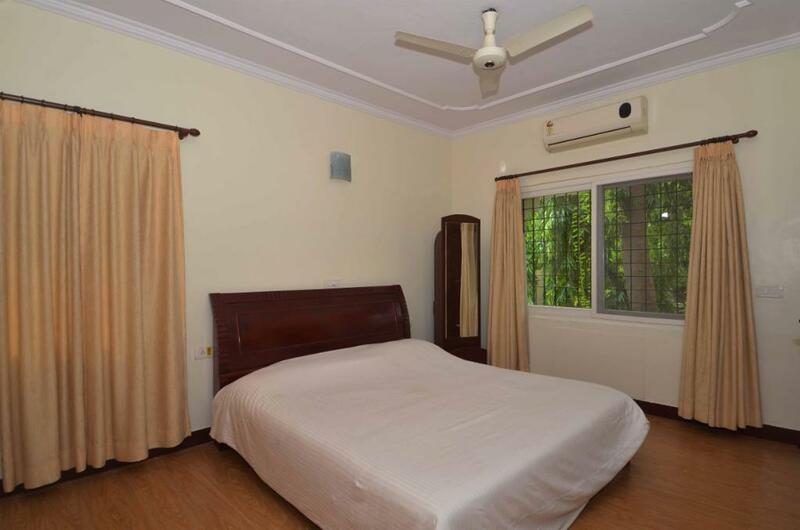 There are couple of fine dine locations around this Service Apartment, like Rain Forest is 1.2 kms away, Sangeetha Veg Restaurant is 750 m away, That Madras Place is 1.2 kms away and Fortis Malar Hospitals is 1.2 kms away from this service Apartment. 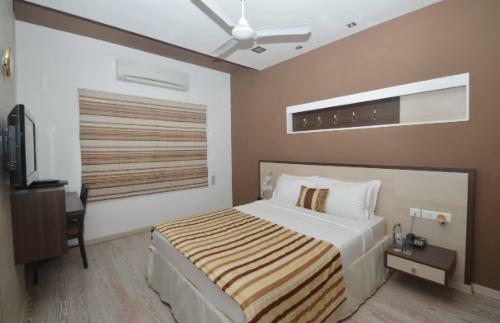 This Service Apartment in Adyar offers spacious three numbers of 2BHK and four numbers of 3BHK units, measuring approximately 900 and 1800 sq ft area respectively. 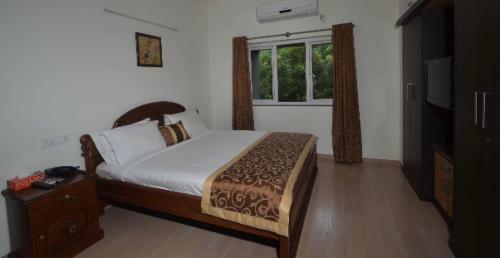 All these independent units are fully furnished with AC, LCD TV and a fully functional kitchen. 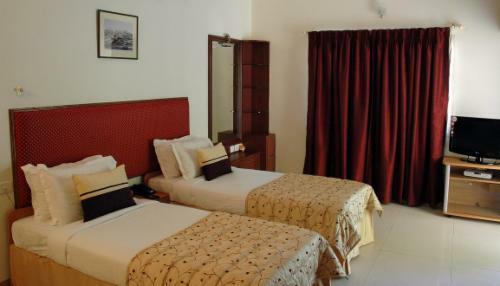 Minimum booking for this Service Apartment is one month period, Ideal for relocating families, House keeping is carried out on a daily basis, there is no dedicated cook in this property for food preparation and Electricity charges as per the actual usage. Gymnasium Thread mill on the terrace.